How important is it to invest substantial funds in space exploration? Kfir is all for it, Aviram is against it. How about you? If we made you think about it - we consider it a success. That is what "Moon VS Moon" is all about. 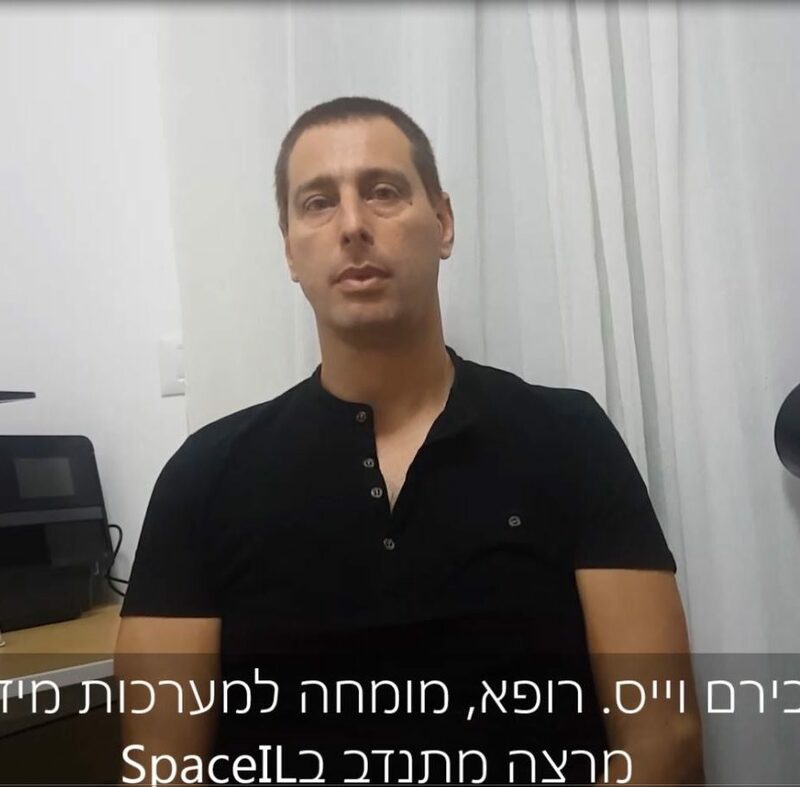 Kfir is one of the three founding members of SpaceIL, and for this reason we thought he would be the perfect person to explain why it’s important to invest in space, even if it seems distant and mysterious. Kfir is an entrepreneur, an engineer, a researcher, a lecturer, an expert on communication and information security. Kfir is presenting arguments that support investing money and resources in space exploration. Do you find Kfir’s arguments compelling? 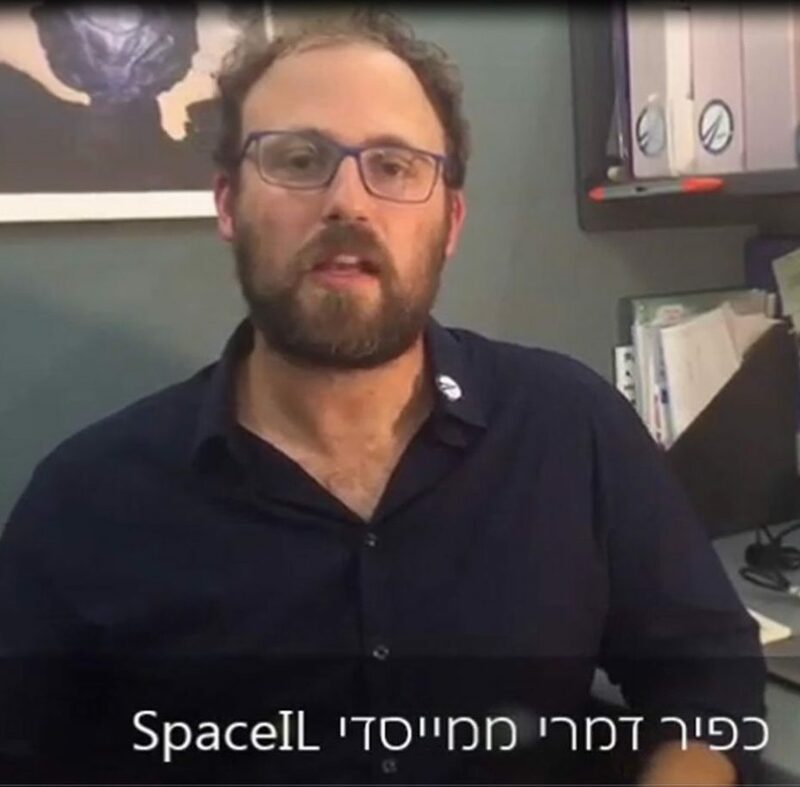 Aviram is a doctor and specializes in medical information systems, and also contributes to promoting scientific education by volunteering as a lecturer at SpaceIL. Aviram is in a unique position, where he is taking part in our voyage to the Moon, but at the same time a doctor, and he presents arguments that oppose the investments made by various countries in space exploration. Do you find Aviram’s arguments compelling? I'm with Kfir, it's important to invest in space exploration. I'm with Aviram, we can not afford to invest in space exploration.